WARSAW — The final draft of an agreement between Oakwood Cemetery and Nancy Williams was approved at the Oakwood Cemetery Board of Regents meeting held Thursday, Feb. 7. Sexton Hal Heagy was approached by Williams about putting up a columbarium on her family lot at Oakwood. 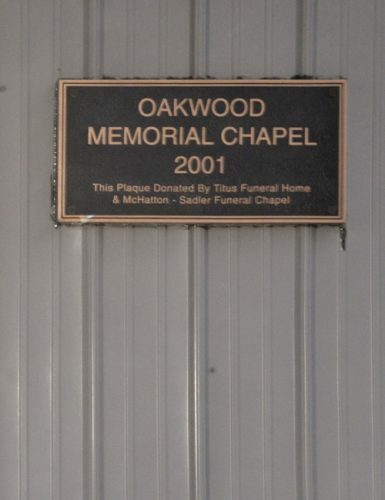 Since the columbarium would be made of fieldstone, which is generally not permitted at Oakwood, an agreement was drawn up which would absolve the cemetery of any responsibility for damage or deterioration to the columbarium. 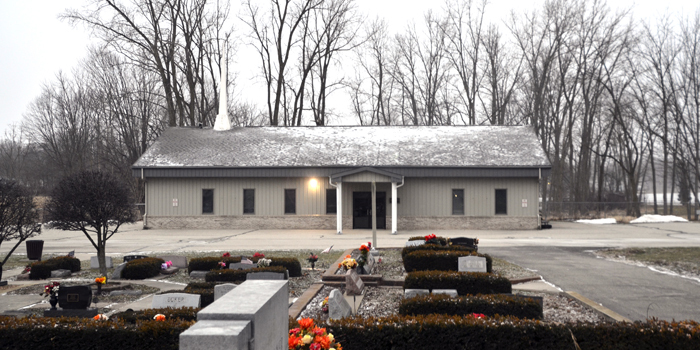 Heagy informed board members that a decision was made that St. Peter’s Lutheran Church will not be allowed to hold Sunday church services at the cemetery chapel. Chipman Chapel was donated to Oakwood Cemetery by Samuel Chipman in 1902. It was in such a state of disrepair by the 1970s that it was demolished. 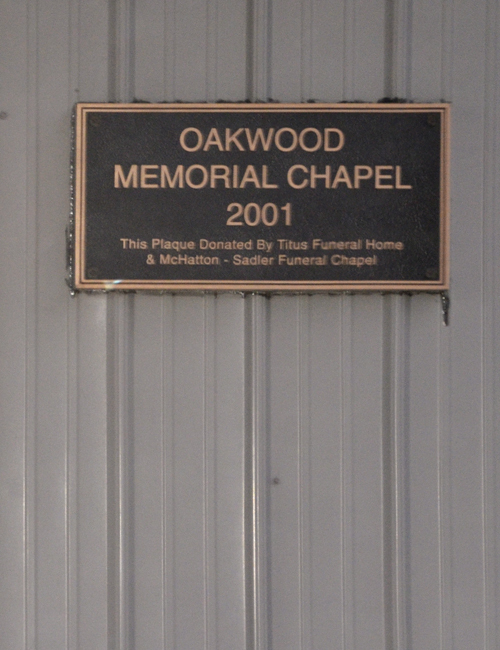 The new chapel was erected on the west side of the cemetery entrance in 2000. Last month Chad England attended the meeting as a representative of St. Peter’s Lutheran Church and requested permission to rent the cemetery chapel for their church services on a temporary basis. After board members approved this request, Heagy stated the next step would be to consult with the mayor and an attorney to check into the legalities. “If we open it up to them, we have to open it up to other things so now we’d become like the park, the pavilion and the fireman’s building and we really don’t want to go down that avenue,” Heagy explained. “We just don’t think for insurance purposes and stuff that we should do that. Frozen pipes resulted in a water leak at Oakwood Cemetery Chapel. Opening of a new burial section will take place in 2020. The next regular meeting will be held at 5 p.m. Thursday, March 7.